Jeff Goins suggestion about waiting made me thumb through some diaries of yesteryears. In her book-Reading like a Writer-Francine Prose tells of one of lessons she learnt from the great short story writer Anton Chekhov. The truth of how things are not wasted, but add perspective with the benefit of hindsight, comes through. The reading group which evolved in the coffee tables of Grand Hotel –Tripoli (now closed) was many years in the making. The college English teachers taught us to think with many hats, how to see a work from the Marxist or Psychoanalytic approach, or take a feminist or post-colonial angle, trying to think of what a particular work has to tell about race, gender, nationality or ethnicity. All these approaches can be useful, but some teachers like to have a formalist approach. When you take a formalist approach you tend to take less of the broad themes of love, death, identity, justice and more on form or technique. A formalist may ask- why is this story told in first person, why are the events of the story not told in chronological order, or how was this character introduced. The first English teacher I befriended in Tripoli was Mr.Francis of ISM International school. I first met him at a stall in the annual fair of the ISM school. I did not know him personally then, but got a good number of interesting books from him. One of them-Every Secret Thing-by Gillian Slovo which I read almost a decade ago, came back to me in many bits and parts as I saw the ceremonies at the passing away of the South African hero Nelson Mandela. 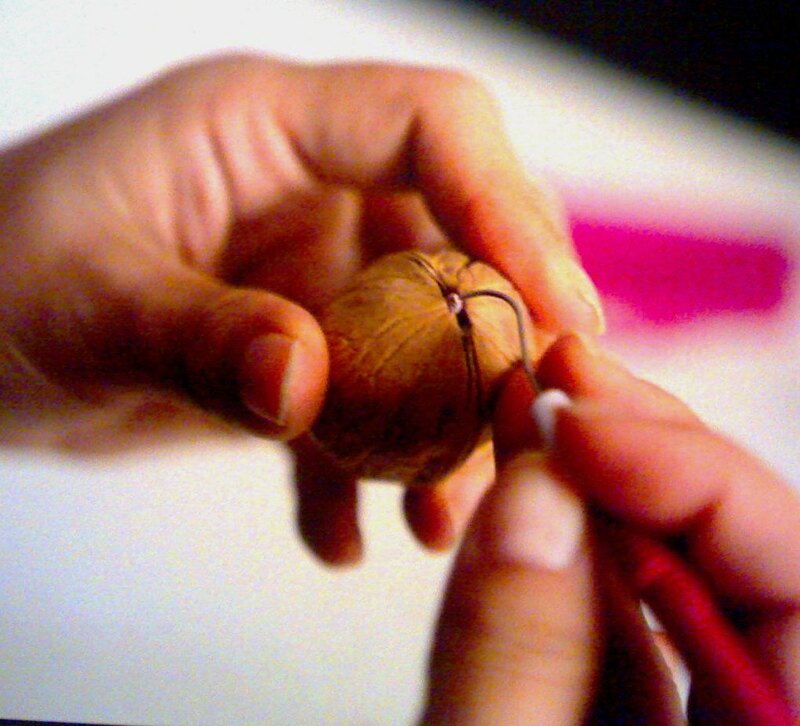 The many intimate things which Gillian Slovo tells in her memoirs, including the affairs of her mother, how she left her children and they thought that she was away on some work for the movement, but later realized that her mother was having affairs in those periods of their childhood when they were left alone made interesting food for thought and discussion. post-colonialism, helped dissect issues of subaltern historiography and Marxism. We would sit on our back terrace and see the stories woven in the Cairo Trilogy of Naguib Mahfouz. The Trilogy follows the life of patriarch Al-Jawad across three generations, from 1919 –the Egyptian revolution against British colonizers-to the end of Second World war in 1944. It is a panorama of Egypt through the life of Abd Al-Jawad and his children and grandchildren. The end of the Trilogy was symbolic. Two brothers raised in the same house, one became a communist and another a Muslim brother. In the last portion of the novel a son is born to the Muslim Brother. This is a symbol of the future of Egypt, as depicted by Mahfouz in this Trilogy, which is very pertinent to this day. I still remember the gentle Mediterranean breeze where the nuances of this work were explained to me by English teachers. After the war of 2011, most English teachers who were close to us medicos left. As medicos we may not have the scholarly constructs of the academics, but we see misery in a direct way, in our work lives. The night watchmen now are seeming to fall on each other, and things are not looking good. Technocrats or career diplomats, professional doctors or engineers or businessmen, corporate representatives or marketing executives do not have the richness which an English teacher can bring to a reading group. Or is this my own lamentation /confession of not being able to maintain the high level which this group had in yester-years. Besides, people who have positional leadership /advantage by way of officialdom or corporate backing sometimes tend to be patronizing beyond their depth of perspective. Being one of the main facilitators of the group, one branch of the Reading Group meets almost weekly at Adana 1994. As we see the events of the country, two years after the fall of Tripoli in August 2011, we analyzed the Ibsen’s plays- and the premise- The Sins of the Fathers are visited upon the children. How true is this in the personal and social contexts which we live in. This question sparked off some interesting discussions which cannot be discussed in open forum. In the type of security vacuum which exists in Tripoli post-2011, one has to take care. In these discussions we try to record the daily life of the working professionals from different nationalities in the city of Tripoli. Have the armed youngsters heard of Gillian Slovo? Have they sat and tried to understand the works of Mahfouz and tried to see the meanings in following the life of Al-Sayyid Ahmad Abd Al-Jawad-one of the most famous patriarchs of Arab literature. Are there parallels between the fictional Mr.Jawad and the many “benevelont-dictators” who saw their end in 2011? And do they know about Iago? What are their own motivations? Are there bigger powers whose motivations make these smaller players puppets? Or is there no time to discuss Iago any more? Chekhov’s assertion- nothing was wasted, that some day, I would do something with what was happening to me, and whether we can seek answers and lessons in literature came back to our reading group as we went through some works from Africa –Gillian Slovo and Naguib Mahfouz which give a window into society of the two main halves of the past century. 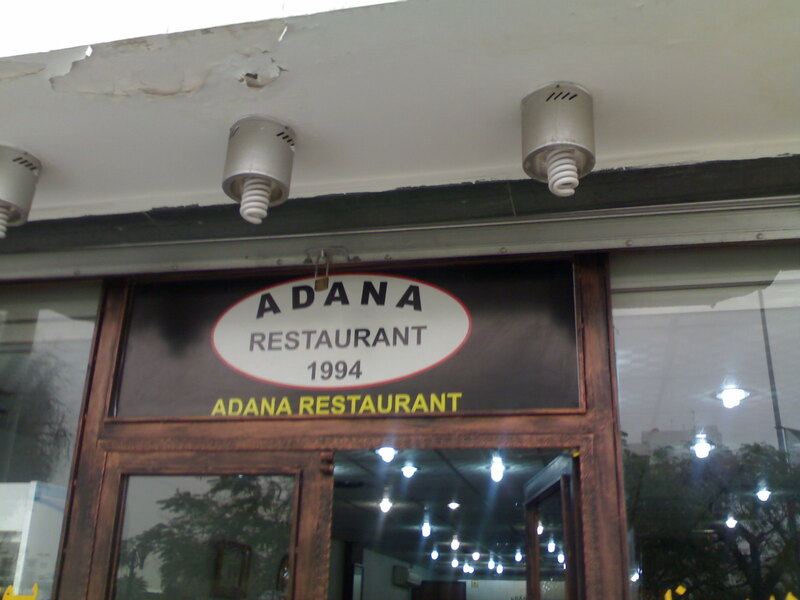 Adana 1994 is an attempt to do that in Tripoli. 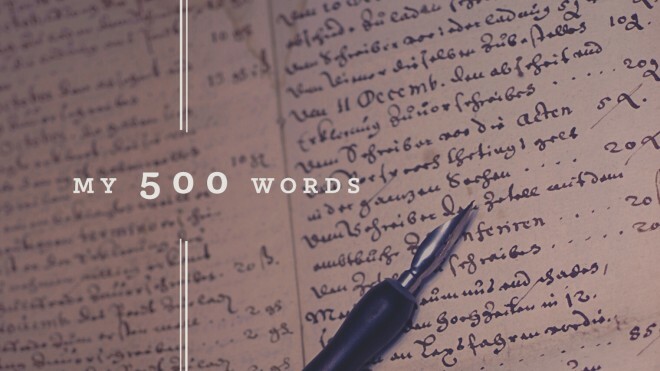 Part of the 500 words a day challenge by writer -Jeff Goins. This entry was posted in life and tagged 500 words a day, Anton Chekhov., Diary, Gillian Slovo, Indian Diaspora, Libya, Mediterranean Everyday History Society, Naguib Mahfouz, Tripoli, Tripoli Reading Group. Bookmark the permalink.